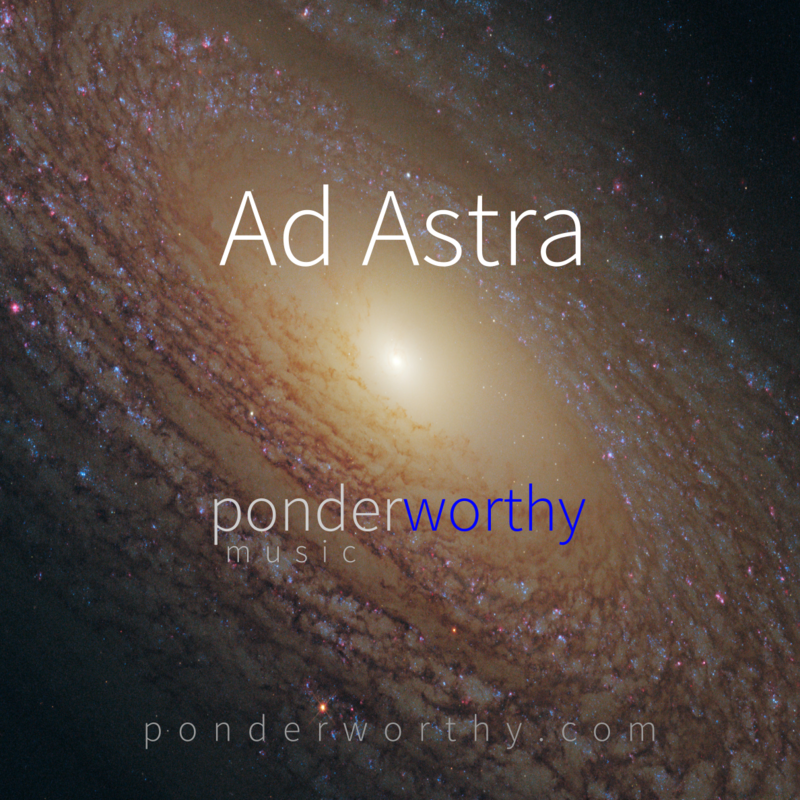 Ponderworthy Music: Our First Album, Ad Astra! Our very first album is here! It is called "Ad Astra"! Our new samples are excerpts; the whole packs a great punch. Try and see!!! You are invited to pick up a CD at the Trails Market and Gallery, right on the edge of north Topeka!!!! We also have the album for you available on the web in both physical CDs and downloads! !, or just contact any of us and we'll get one to you one way or another!!!! !